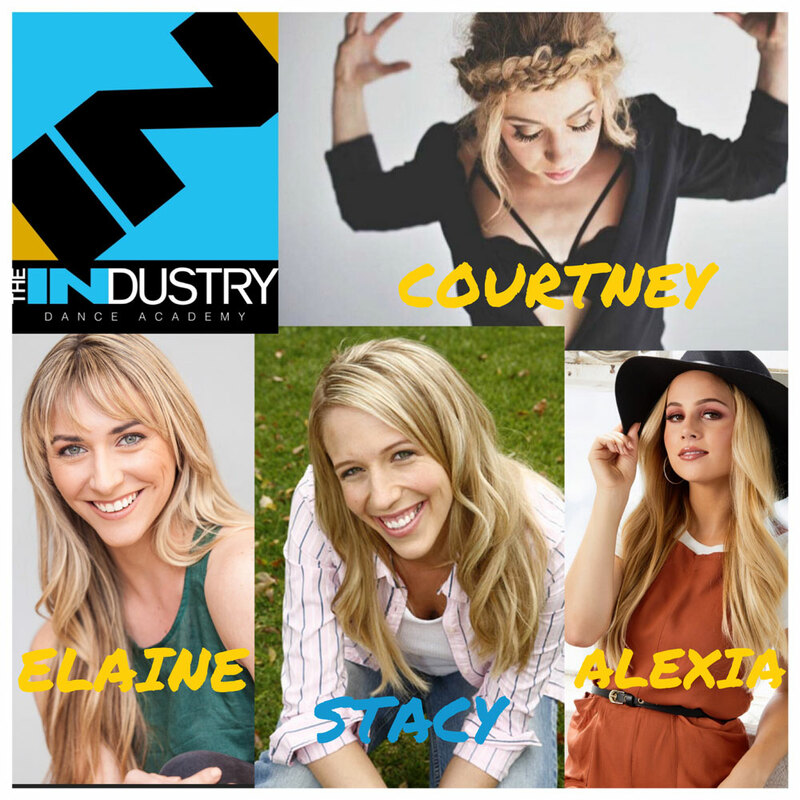 We wanted to introduce our INDUSTRY Management Team to give you an understanding of who we are, our backgrounds and experiences, and what we can offer in forming your child’s dance practice. A native of Washington D.C., Maia started her dance training with the renowned Maryland Youth Ballet under the direction of Hortensia Fonseca where she toured with Susan Jaffe, Risa Gary, and Roger Plaut in Costa Rica, Guatemala, and Panama. She also performed with the New York City Ballet at the Kennedy Center under the direction of Balanchine. While attending UCLA, Maia received a scholarship to the acclaimed Dupree Dance Academy where she studied with Doug Caldwell, Jackie Sleight, Michael Rooney, Helene Phillips, Randy Alaire, Tony Coppola, and Bill Prudich. Maia then signed with dance agent Julie McDonald and began working professionally in TV, Film, and Stage with choreographers such as Bill and Jackie Landrum, Vince Patterson, Billy Goodson, and Kenny Ortega. She also collaborated with the legendary author Ray Bradbury on his original musical, “The Wonderful Ice Cream Suit” and performed at the Pasadena Playhouse. One of Maia’s most memorable experiences was being selected to assist Tony and Emmy award winning choreographer Joe Layton on the Twentieth Century Fox film FOR THE BOYS, starring Bette Midler and James Caan. She privately coached Ms Midler and Mr Caan, which then led to being cast along side them in a co-starring role as “Janie Perkins”. 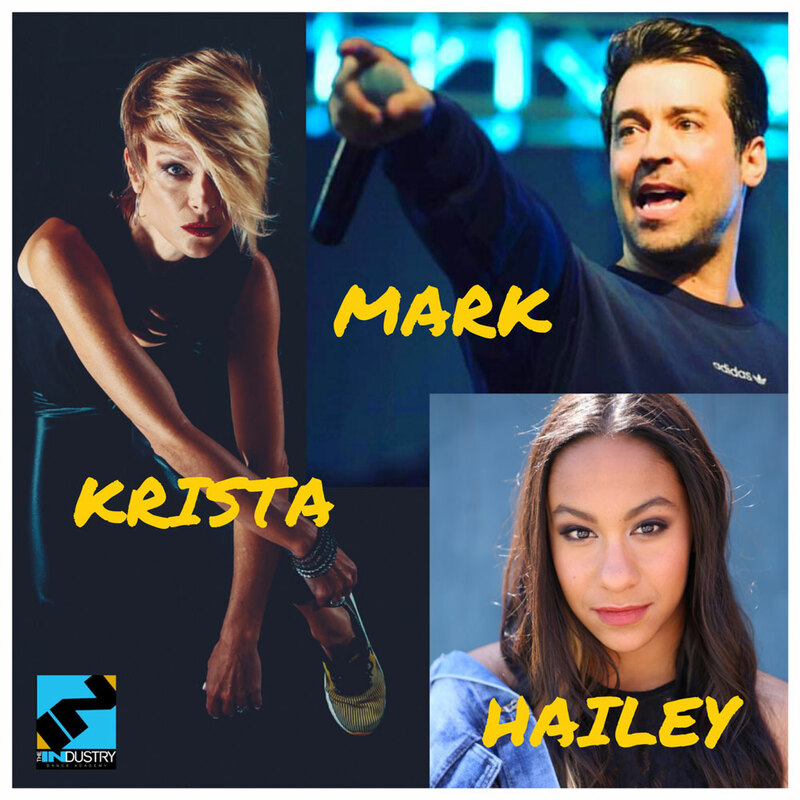 After this experience, the acting bug bit and for the next 10 years Maia guest starred in numerous broadcast and cable TV shows, while also appearing in many nationally televised commercials. Maia met her husband, Richard Suckle, while working for film producer, Charles Roven at Atlas Entertainment. Here Maia learned the intricacies of the film business. She’s also dabbled in feature film casting, working with Risa Bramon Garcia, Randi Hiller, and Sara Haley Finn. Although loving the entertainment business, Maia finally chose to retire and start a family. She is the proud mom of a 14 year old daughter and 11 year old son. Today, Maia returns to her roots and original passion. It has always been her dream to open a pre-professional studio for children to train in a nurturing, exhilarating, and inspiring atmosphere, and to pass on the wonderful art and expression of dance. 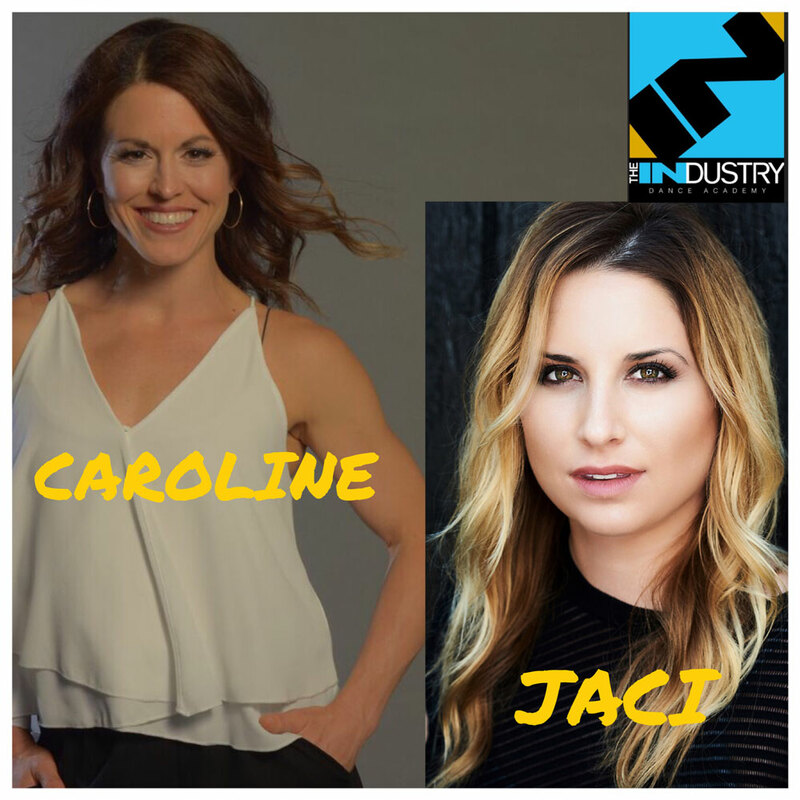 She brings her professional experience working in Hollywood and her passion for dance together to create THE INDUSTRY Dance Academy. 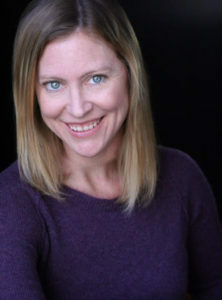 Rhonda Notary began her training as a dancer at the early age of 4. Growing up in Columbus, Ohio, she credits her career as a professional to Jeri Pinnell and Barb Coman. By the time she was 16, she was studying in New York at Broadway Dance Center under Frank Hatchett and Sheila Barker. As a standout amongst her peers, she was awarded a scholarship to attend Tremaine Dance Center and The Edge Performing Arts Center where she studied under Joe Tremaine, Doug Caldwell and Jackie Sleight. Upon graduating from High School, she moved to New York to pursue her career as a professional. At her first audition, Rhonda was cast in The Will Rogers Follies and toured for a year throughout the US. At the age of 19, she was next cast as a Radio City Rockette. As a Rockette, she performed in Las Vegas, Los Angeles and in New York City at the Radio City Music Hall. Her talents earned her a prestigious spot on the Radio City roster; and as a 9 year veteran, she performed as a Rockette at numerous events including, The Today Show, The Tonight Show with Jay Leno, The Donny and Marie Show, and The Macy’s Day Parade. Radio City approached Rhonda to become a spokeswoman and was showcased on their posters, programs and billboards. Rhonda’s passion for dance extended into the competition world where she became a top judge at regional and at National dance competitions all over the US. After completing her career as a Rockette, she moved to Los Angeles with her husband. Here she continued her education of dance by studying anatomy and physiology at The Pilates Sports Center and soon became a master certified instructor in Yoga and Pilates. 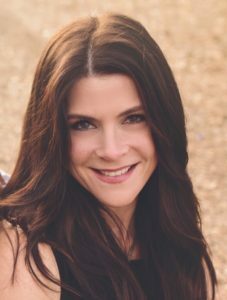 As a dance instructor, Rhonda combines her experience, technique and knowledge of anatomy and injury prevention as a foundation when working with the younger generation of dancers. She is excited to be an owner of a dance studio where she can educate and inspire the next generation. 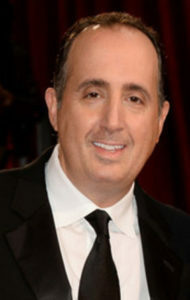 An Academy Award®-nominated and Golden Globe® winning producer, Richard Suckle has been with film and TV production company Atlas Entertainment for over two decades, where he serves as a partner. Suckle produced Warner Bros./DC Films Wonder Woman, bringing the world’s most iconic female super hero to the screen for the first time ever. He also produced Suicide Squad, released in August 2016, earning over $745 million at the worldwide box office. The film brought the DC Comics’ super villain team to the big screen under the direction of David Ayer and broke the record for biggest August opening weekend, bringing in $133 million. Suicide Squad won the Academy Award® for best makeup and hairstyling, and also spawned the highest selling soundtrack released in 2016, which garnered a total of 5 Grammy®nominations. The film stars two-time Oscar® nominee Will Smith, Margot Robbie, Oscar® winner Jared Leto, Oscar® winner Viola Davis, Joel Kinnaman, Jai Courtney and Cara Delevingne. In 2013 Suckle produced David O. Russell’s critically acclaimed box office hit American Hustle, starring Christian Bale, Bradley Cooper, Amy Adams, Jeremy Renner, and Jennifer Lawrence, which grossed more than $250 million dollars worldwide. Among its many accolades, the film was nominated for 10 Academy Awards® including a Best Picture nomination for Suckle. The film garnered three Golden Globe wins, including Best Picture – Musical or Comedy, three BAFTA wins, including Best Original Screenplay, and won numerous critics’ awards, including the New York Film Critics Circle award for Best Picture and the SAG Ensemble award. He collaborated with the award winning choreographer Mandy Moore on the film. Suckle has been involved in producing other branded, franchise properties like the $275-million-plus worldwide box office live-action hit Scooby-Doo, and its sequel, Scooby-Doo 2: Monsters Unleashed. It is here where he collaborated with the choreographer Anne Fletcher. Currently in production, he is also producing the animated Scooby-Doo movie for Warner Bros., which is to be released in the Spring of 2020. His producing credits also include films such as the suspense thriller The International, the supernatural thriller Fallen, and he’s currently executive producing the SyFy Network’s highly praised flagship series Twelve Monkeys, based on the Atlas Entertainment produced film, exploring the provocative story of a time traveler from a decimated future in a high-stakes race against the clock to save the present. The series is currently shooting its fourth and final season, set for broadcast in 2018. A graduate from New York University, Suckle began his career in the entertainment industry on Broadway at the general management firm Gatchell & Neufeld, working on Andrew Lloyd Webber’s Aspects of Love and the Tony Award Winners Lettice & Lovage and City of Angels. 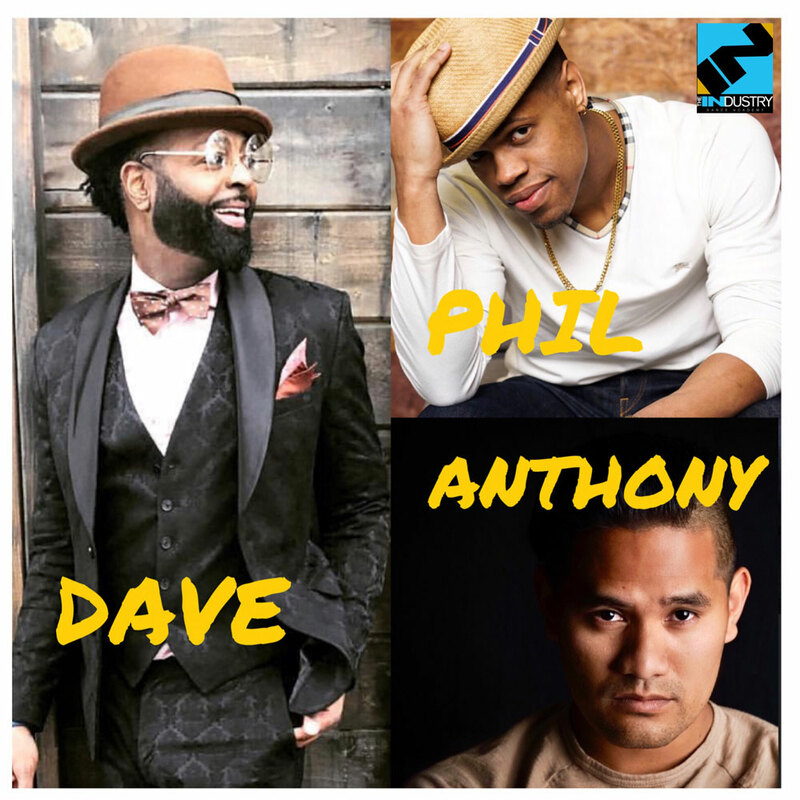 He later moved into the music industry and joined the public relations firm Shore Fire Media where he worked with Grammy-Award winning artists Wynton Marsalis and Bruce Springsteen before joining Atlas in 1992. 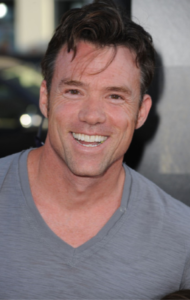 TERRY NOTARY began taking gymnastics class at the age of eight and by the time he graduated high school was the top collegiate pick with athletic scholarships to Berkeley, West Point, Stanford and UCLA. While at UCLA, Notary was a four-time NCAA All American and captain of the gymnastics team. Upon graduating with a major in theater, he was immediately recruited by the Cirque du Soleil, where he and 10 other performers from around the world assembled to form Cirque’s prestigious ‘troup maison’. For 9 months they work-shopped in Montreal and created the show “Mystere’. Notary performed in the acclaimed production for four years, as a lead character and acrobat on the teeter board, Chinese poles and trampoline as well as a musician on the Taiko drums. Terry and his wife moved to New York where he was cast in eight different productions at the Metropolitan Opera and worked alongside talents such as Placido Domingo and Luciano Pavarotti. Simultaneously, Notary formed a circus production where he served as the creative director. Terry and his wife moved to Los Angeles when he was requested by Ron Howard to help create the world of Whoville for his upcoming film ‘How the Grinch Stole Christmas’. Howard then requested Terry to teach the actors movement and thus Terry’s career in the film industry began. Through Terry’s seventeen year career, he has become an actor, director, creature performer, animal movement specialist, movement choreographer and stunt coordinator who has worked with the industry’s leading directors, including, Ron Howard, James Cameron, Peter Jackson and Steven Spielberg. As a movement choreographer, Notary works extensively with cast to design and develop the signature character that is within a specific actor. Notary has served as movement choreographer and performed in a slate of films on the cutting edge of performance capture. He will next be seen in The Lion King, Avengers: Infinity War andJungle Book: Origins. In addition to choreographing and appearing in Jungle Book, Notary also served as its 2nd unit director. Other films in which he appears and served as movement choreographer include Avatar, The Hobbit trilogy, The Incredible Hulk, Rise of the Silver Surfer, The Adventures of Tintin, The BFG, Warcraft and Suicide Squad. Notary recently played the iconic character, Kong in Kong: Skull Island and also previously portrayed the alpha chimp Rocket in Rise of the Planet of the Apes, Dawn of the Planet of the Apes, and the upcoming War for the Planet of the Apes where he also served as the stunt coordinator and movement choreographer for the ape-playing cast. 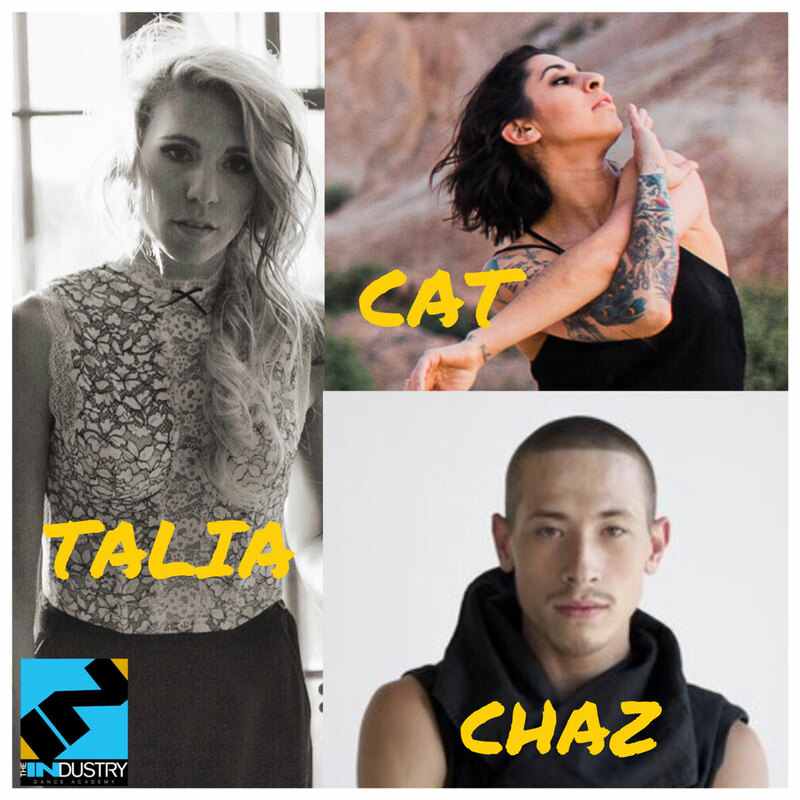 When not working in film, Terry enjoys teaching master class movement workshops around the world.